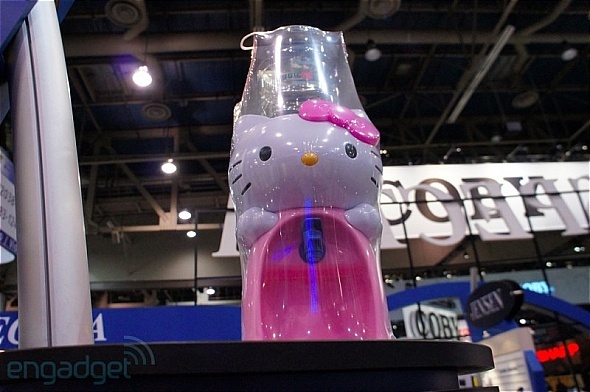 Sure, CES 2012 was about IT, gadgets, technology and more gadgets, but that doesn’t mean it has to be dull, boring and something only for geeks. 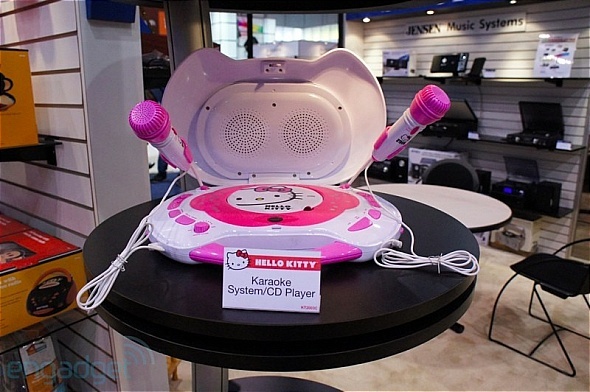 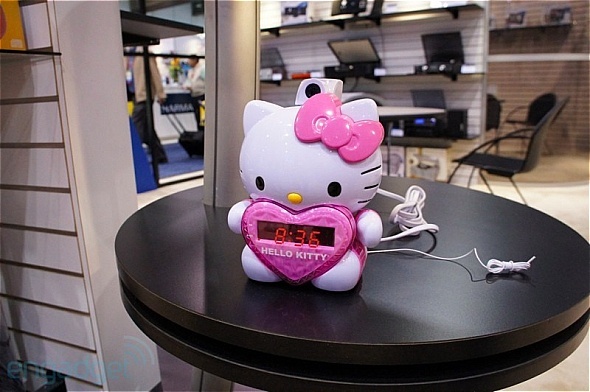 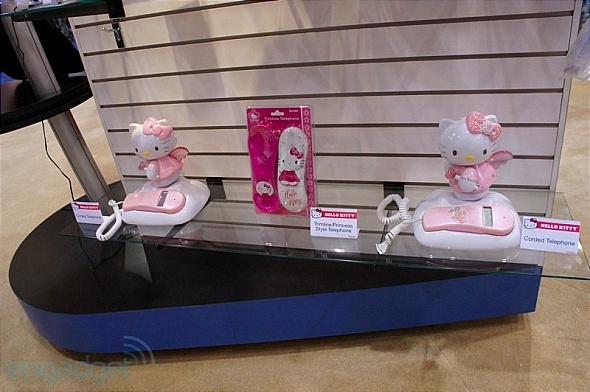 It looks like the famous cat with its even more famous pink ribbon made it big in the electronics show. 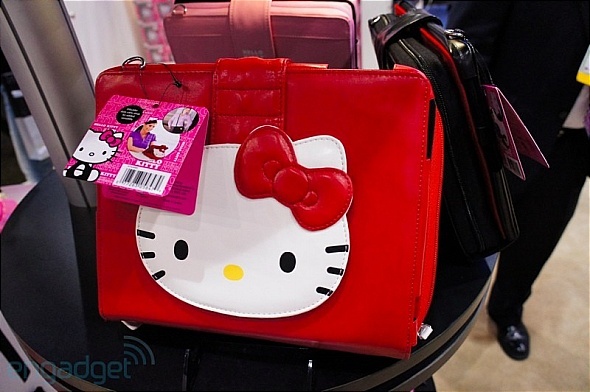 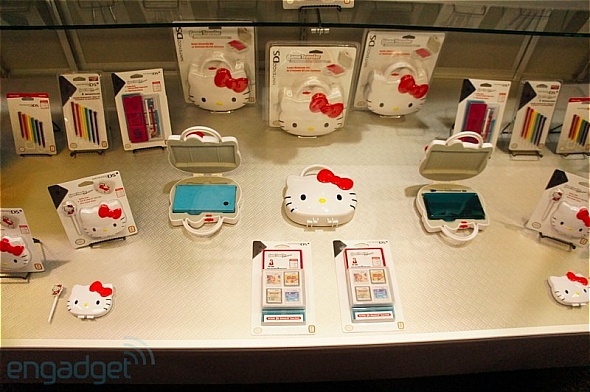 In fact, it looks like Hello Kitty was pretty much everywhere, taking over the casing and laptop sleeves gallery but it doesn’t stop there, the cartoon character was seen in the form of merchandise such as karaoke machines, kitty-themed alarm clocks with mounted laser projectors, cordless phones, water vending machine and so many more; it’s like your valentines gift for your girlfriend all in one. 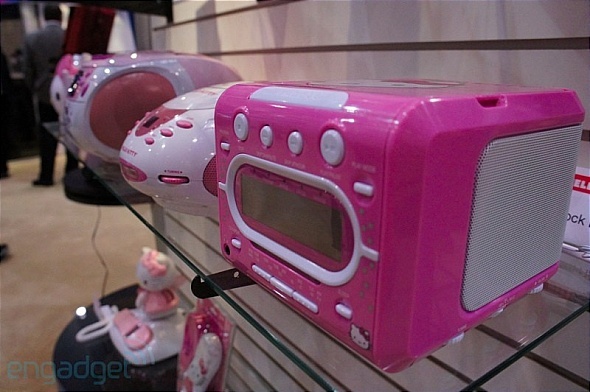 Hit the break for some pink-filled images. 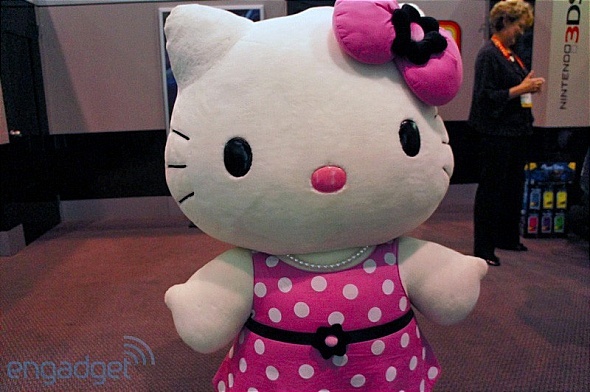 [BlackBerry World 2012] What's An OS Without Apps?